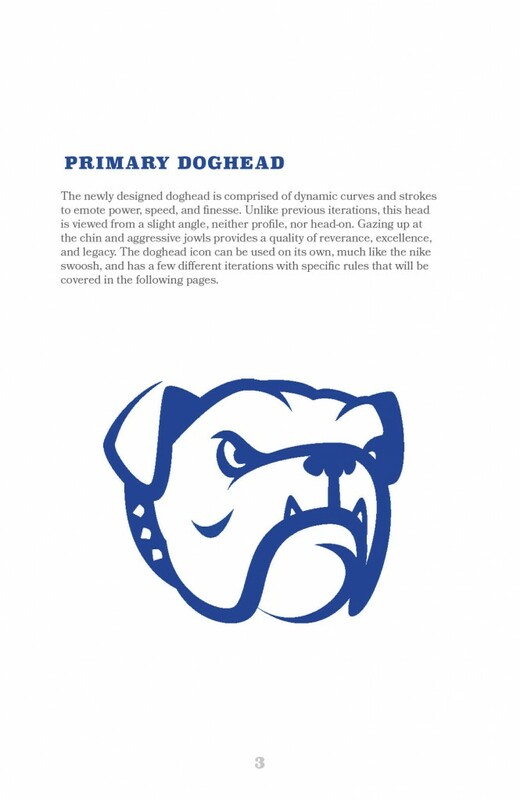 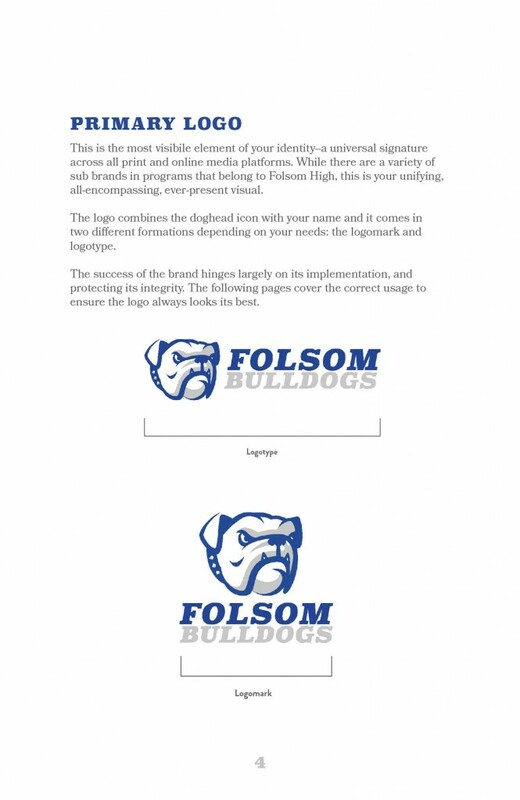 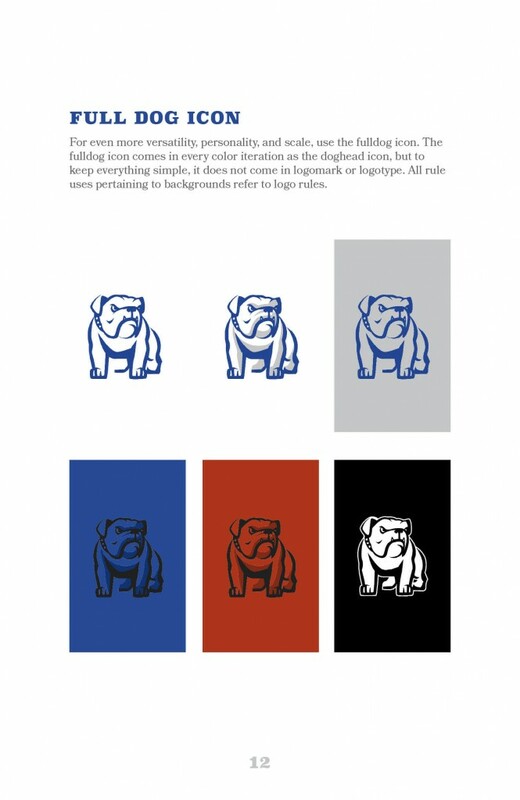 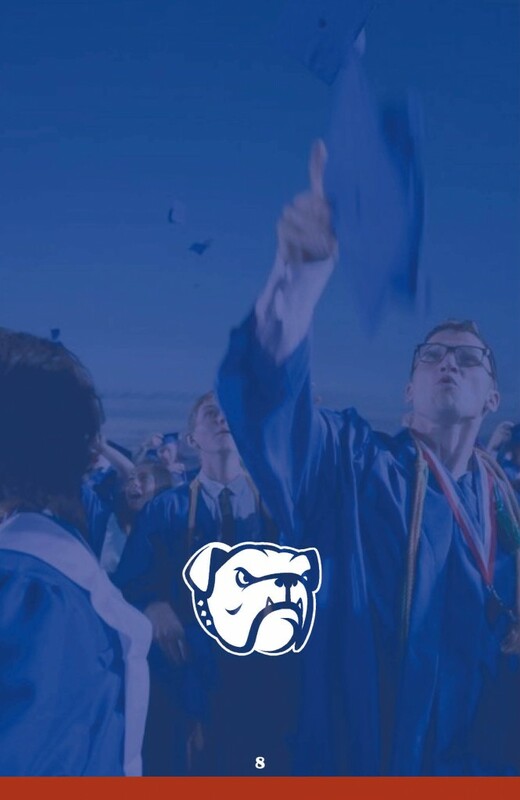 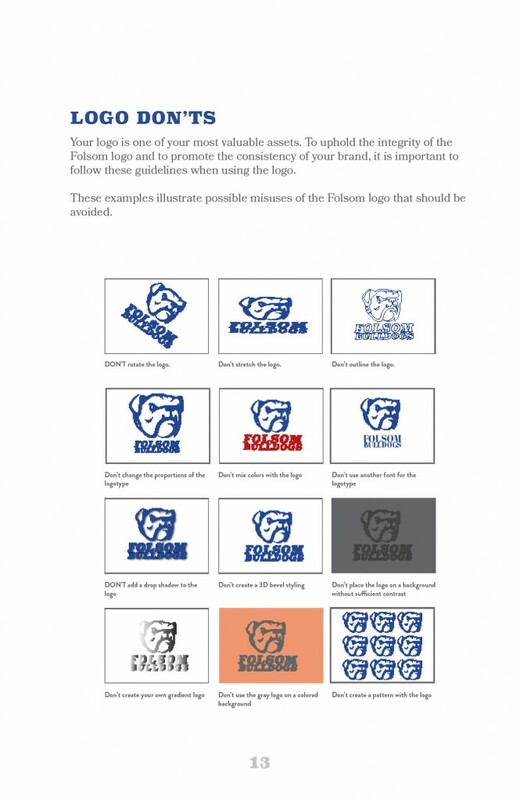 The mascot for Folsom High School is the bulldog, and for years they have used, Fresno State, Georgia, and other college athletic program identities as their own. 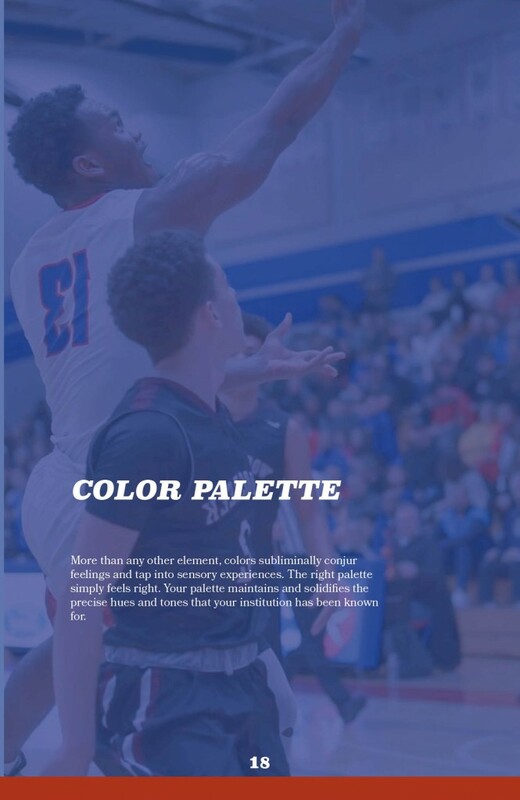 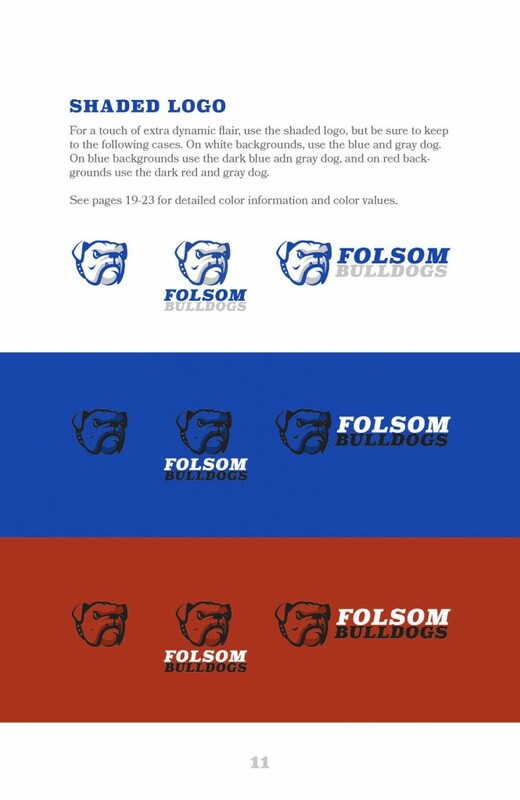 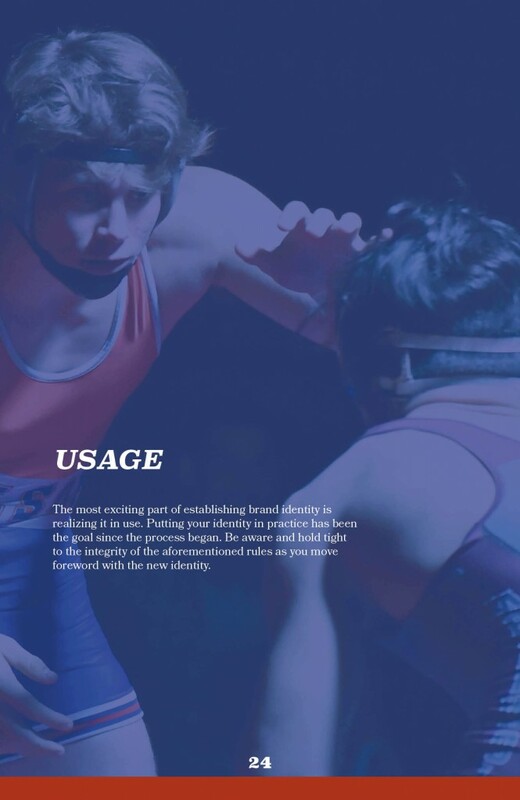 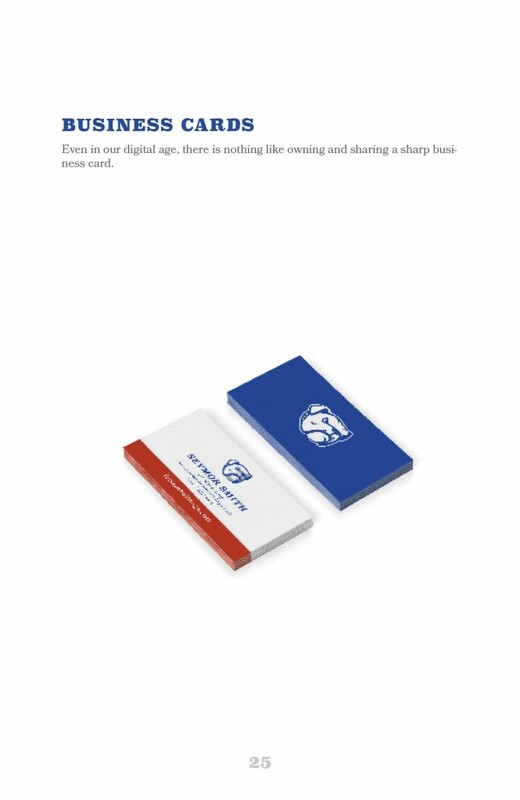 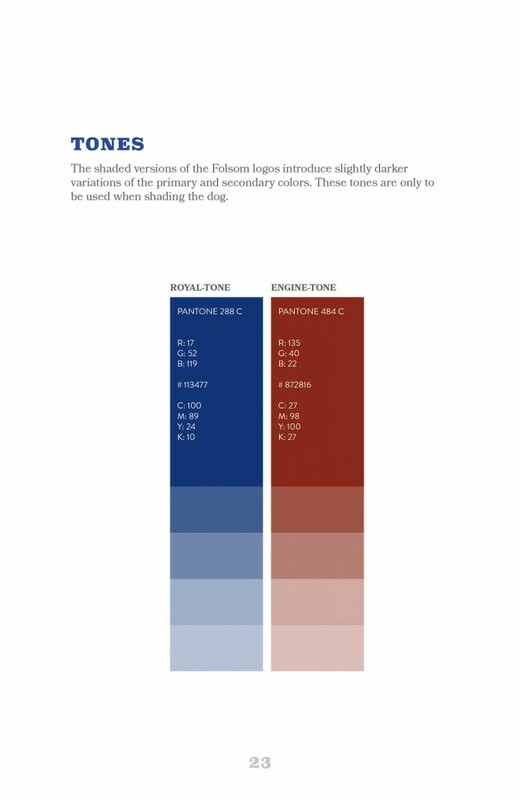 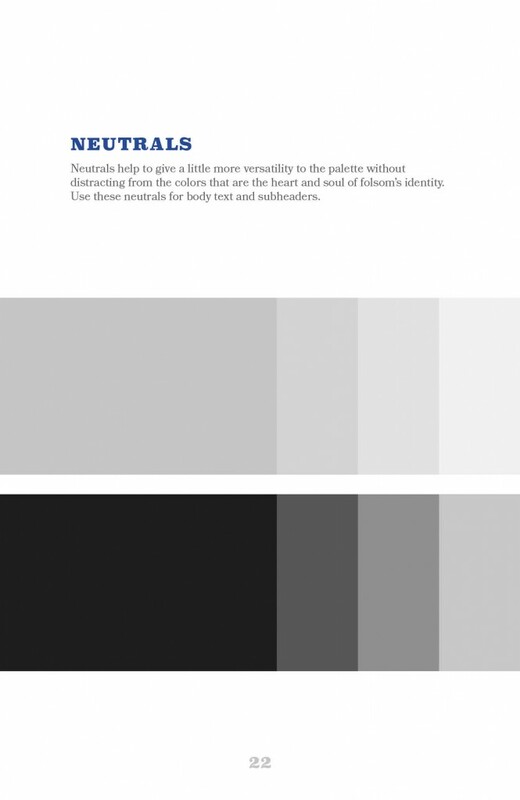 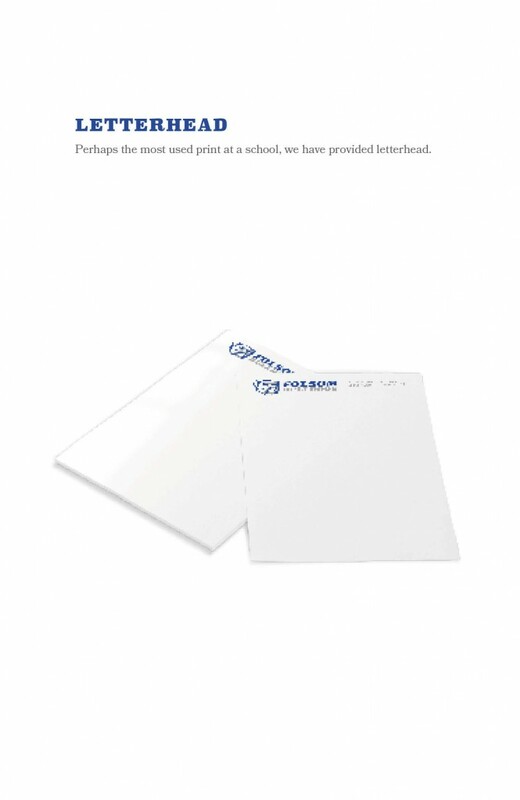 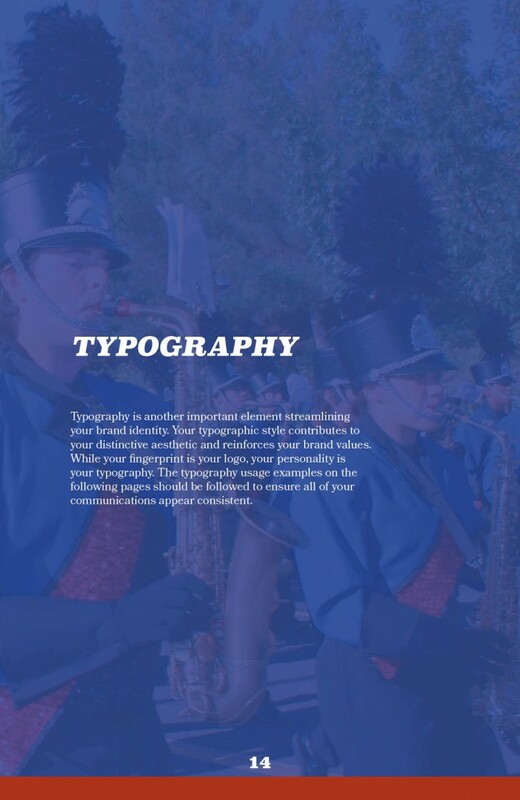 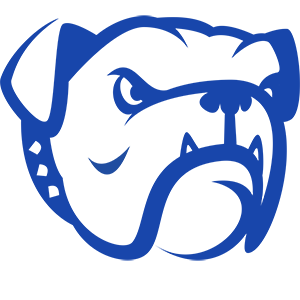 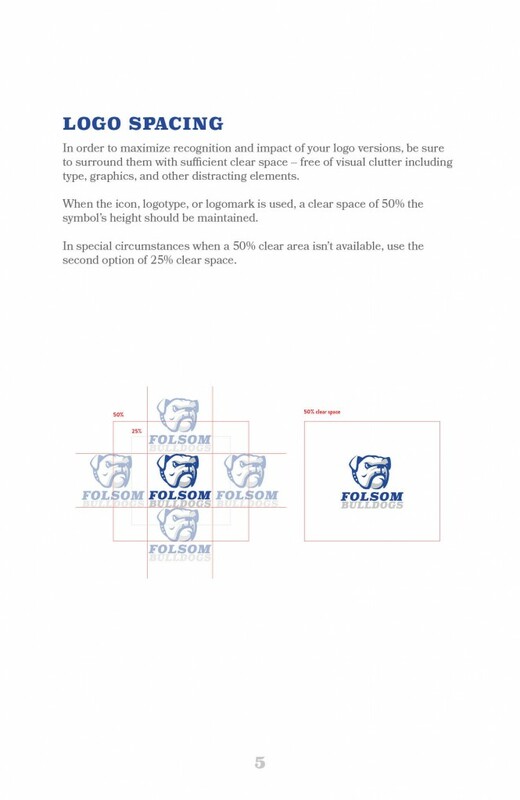 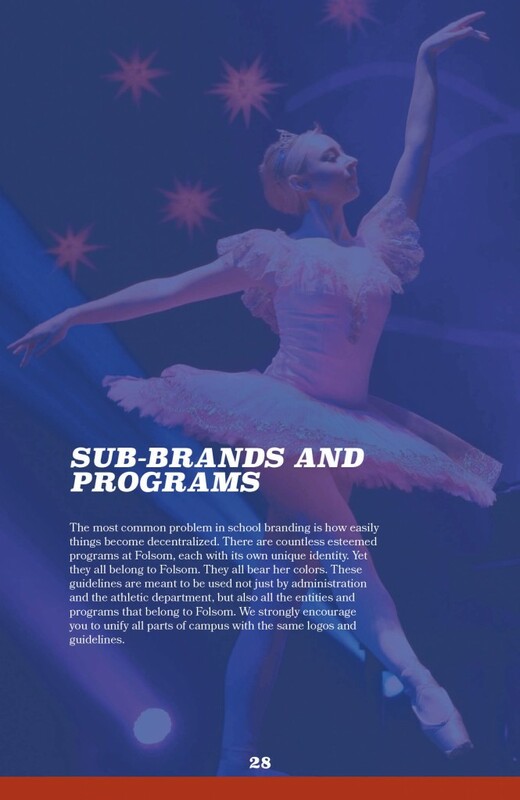 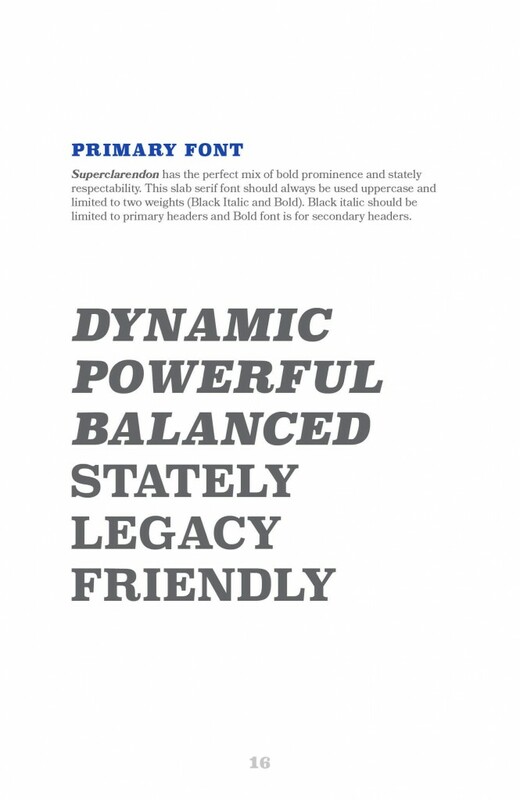 Folsom High School has always had a successful athletic department, and they wanted an identity that not only supported that success, but a brand identity that was their own. 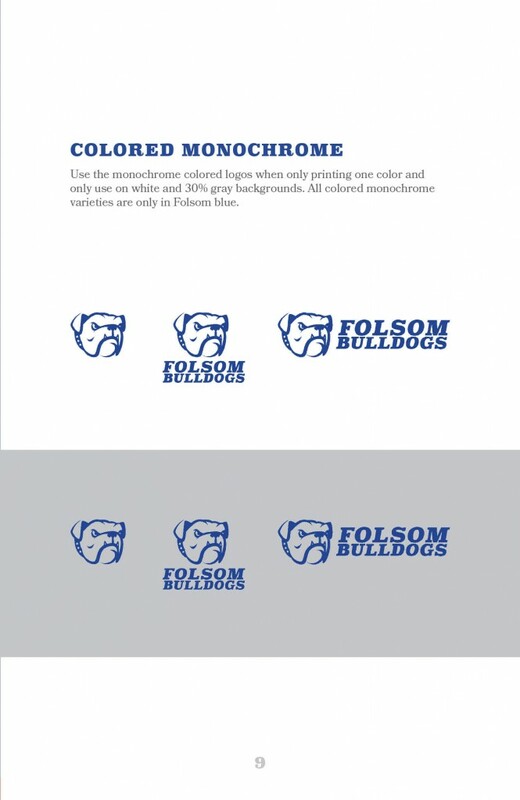 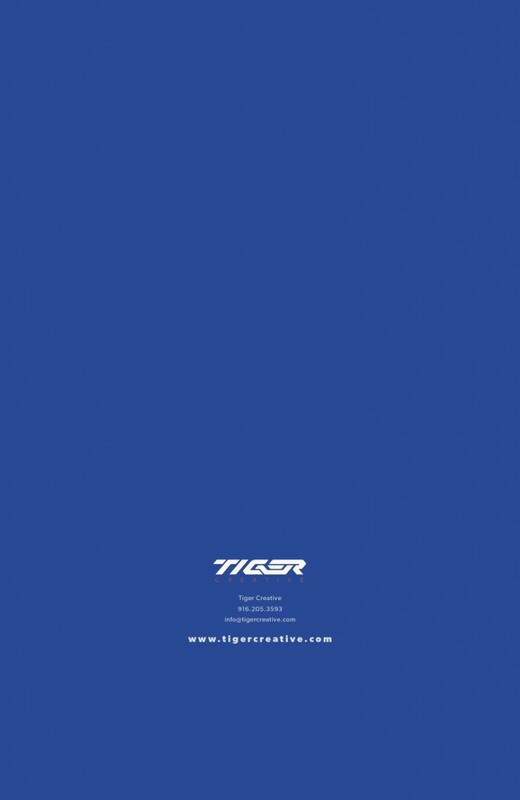 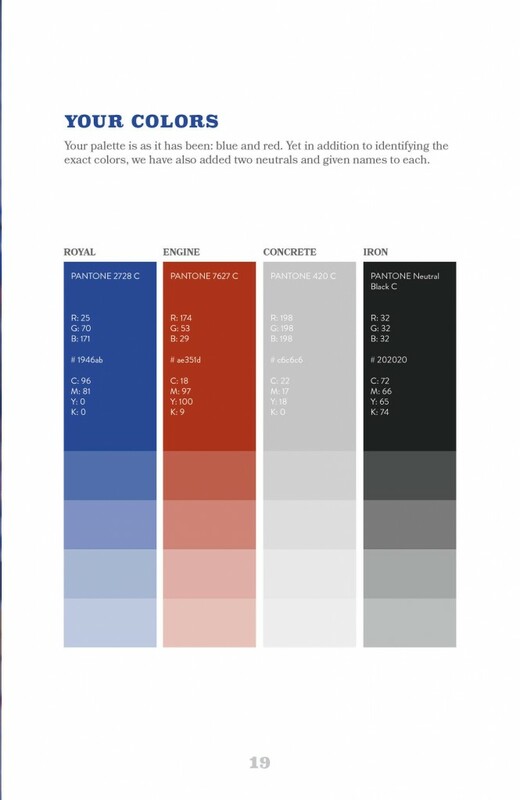 They came to Tiger Creative to help in that process and we set out to build an identity that would inspire Folsom athletics and academics to aspire to a level greater than high school sports. 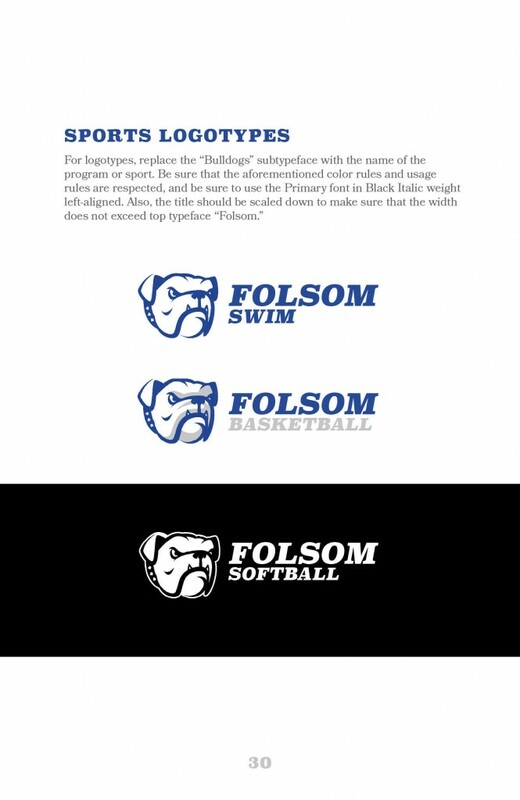 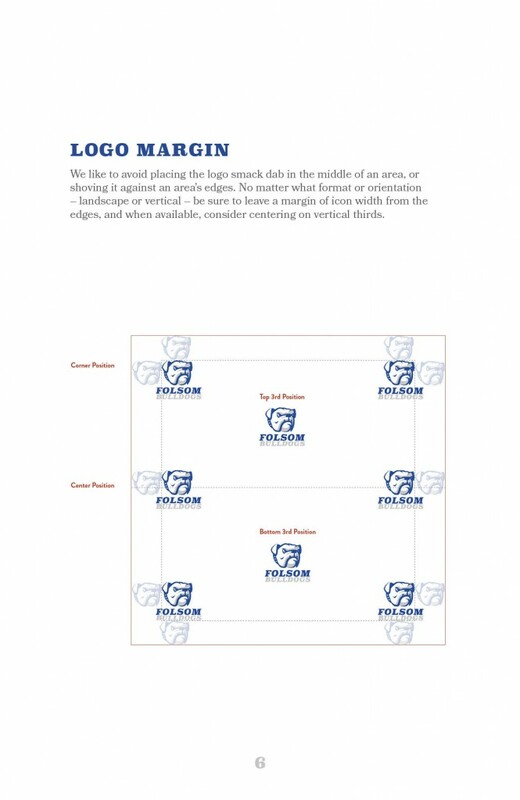 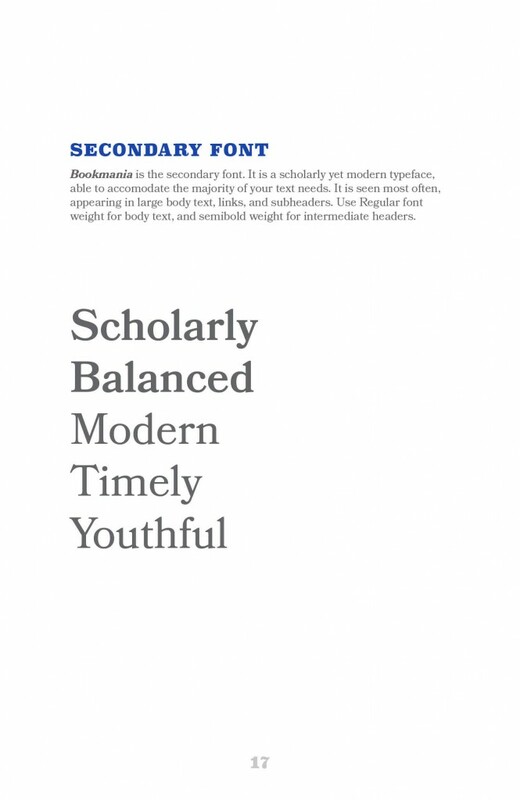 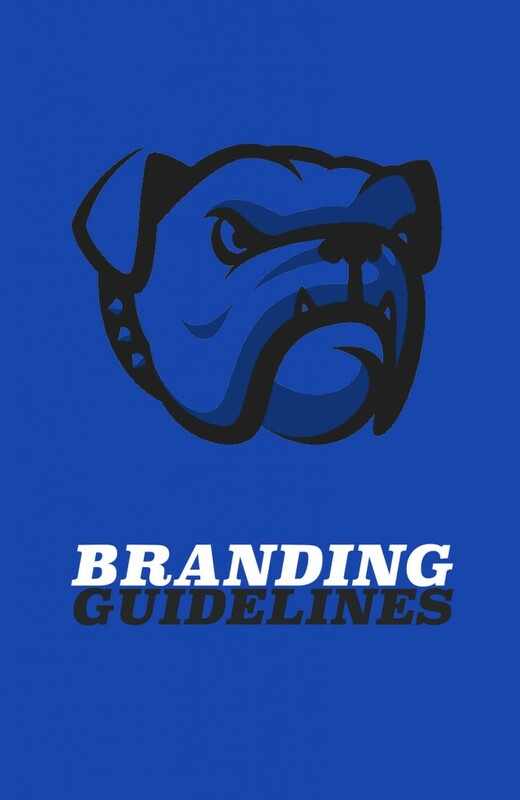 Our goal was to launch a brand that gave Folsom High School a Division 1 college perception and feel. 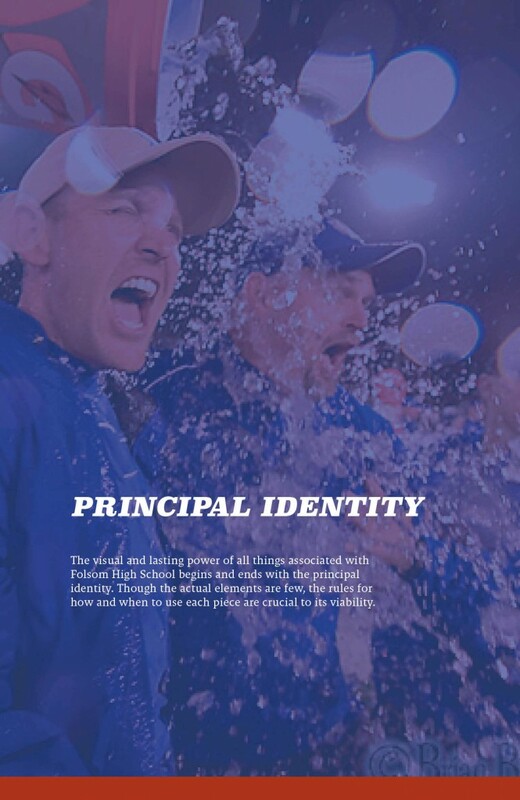 Today, when you walk into a Folsom High School stadium or arena you'll get an experience you won't find at many Division 1 athletic programs, let alone high school programs. 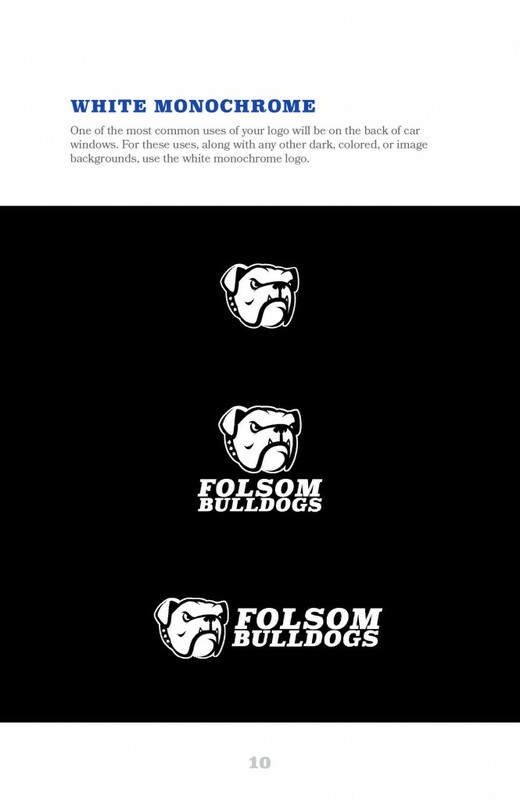 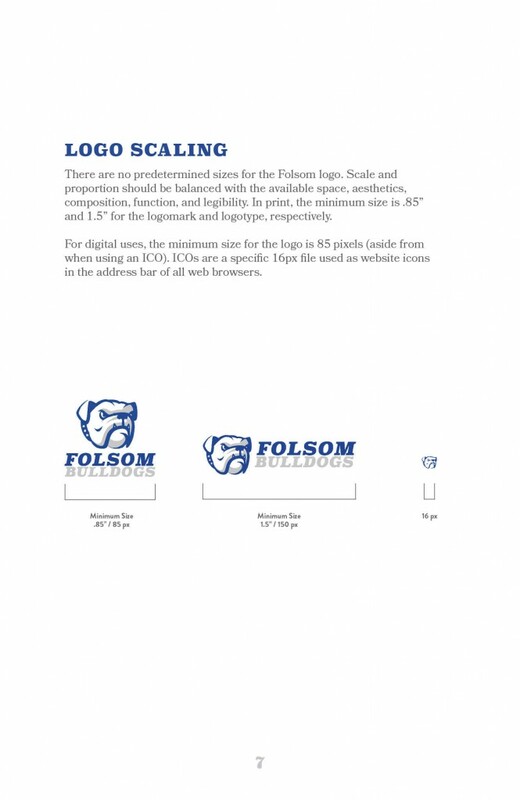 The goal for this project was to create a brand identity that would excite Folsom athletes, faculty, students, and fans alike while simultaneously giving Folsom High School it's own unique brand identity. 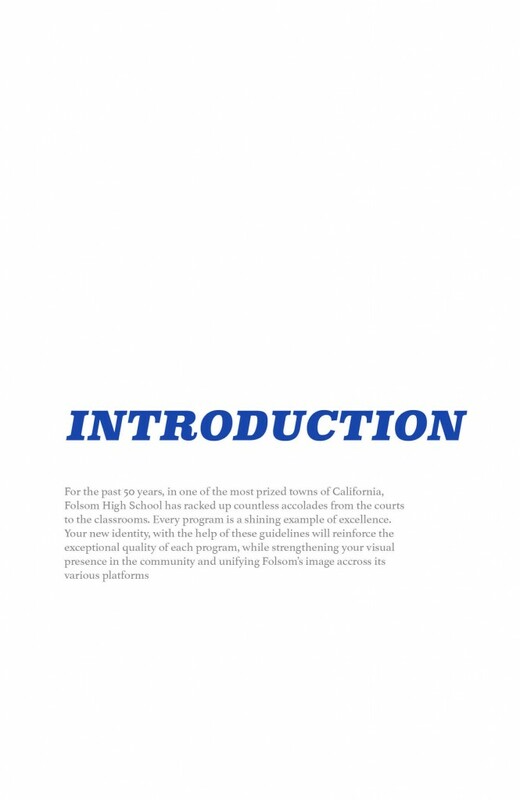 We wanted to create an atmosphere with this project that gave the Folsom audience a Division 1 college program feel, rather than a high school. 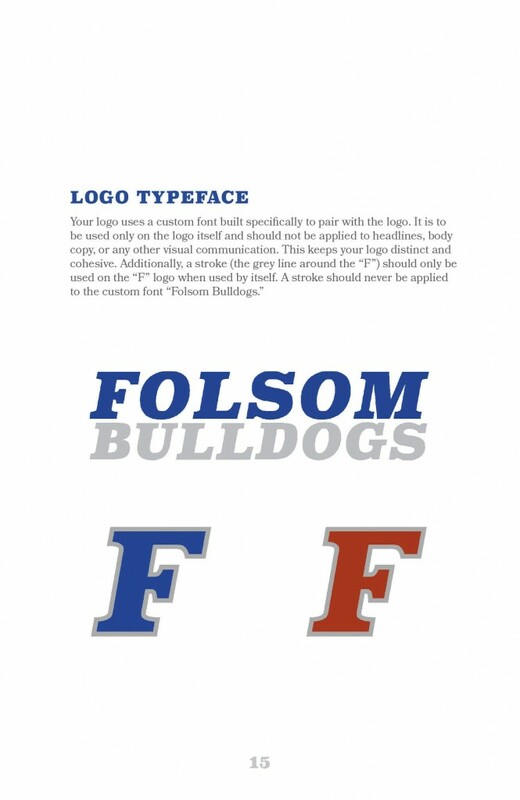 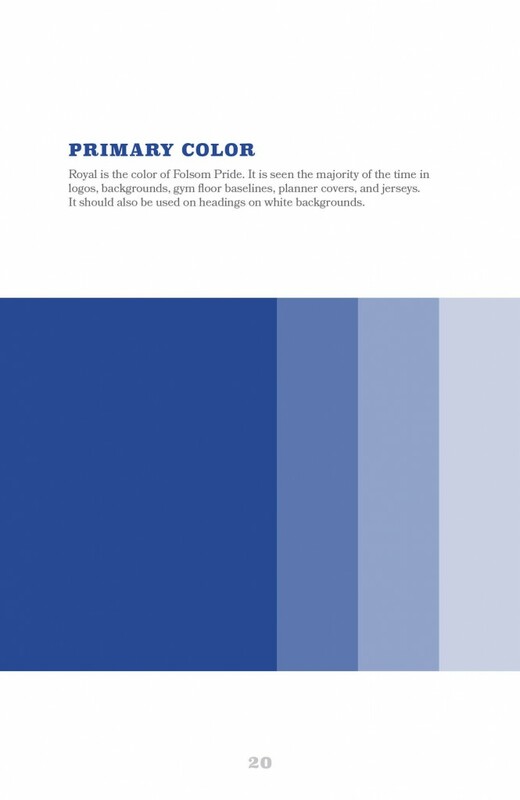 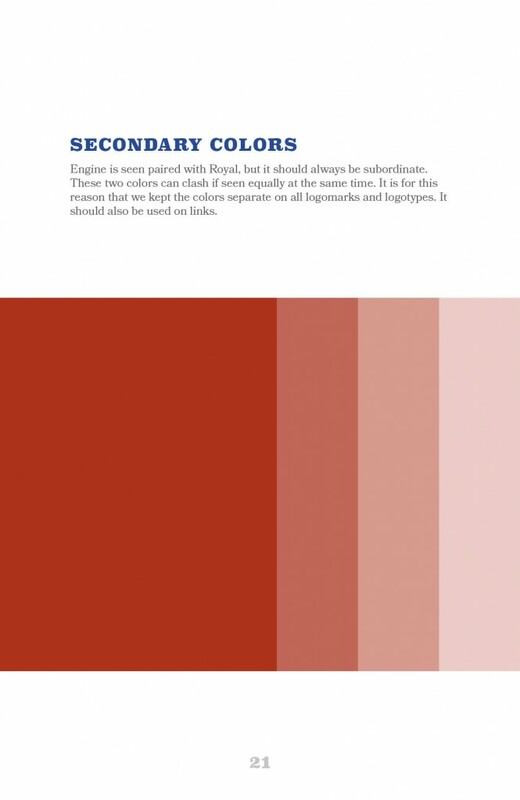 Folsom High School has been around since 1922, and creating something that was true to the school's great legacy, while staying relevant to today's design standards was incredibly important to us on this project. 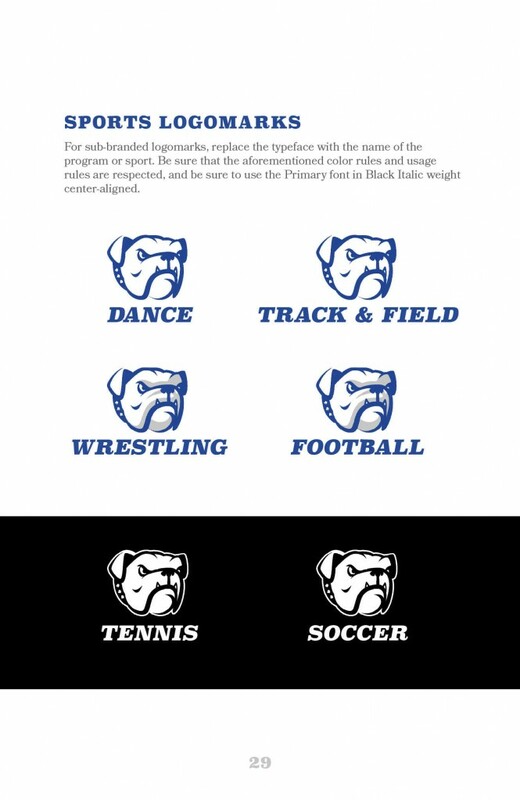 We're excited to see the response and watch the new brand identity in use.